Nursing Home Care: Nursing homes are a type of residential care that provide around-the-clock nursing care for elderly people. ... 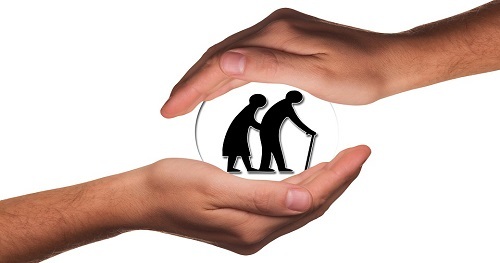 Nursing homes offer other services such as planned activities and daily housekeeping services. Nursing homes may also be referred to as convalescent care, skilled nursing or a long-term facility.